Guys, the 90’s are back and so are all these Backstreet Boys songs that I fondly replay in my mind while Josh atrociously sings, Goodies. Yes, the Ciara song. Lot’s of throwbacks in the house tonight…ANYWAY, I know what you’re thinking, Caitlin the 90’s have been back, like duhh. True, but at last, they’re back in a good way. Almost. Besides 90’s inspiration for fall trends we’ll take a look at some fashion fixations that I’m certainly looking forward to. Here we go! Meeeoooww. As the ever-growing trend of athleisure continues to flourish, so begins this throwback. If you haven’t seen them in your yoga class, you will soon. I was skeptical at first, and then I bought these bad boys and my doubts diminished. Unlike the 90’s, 2016 will probably save you from massive camel toes, and thank heavens, the leotard-over-leggings-look hasn’t made a comeback. 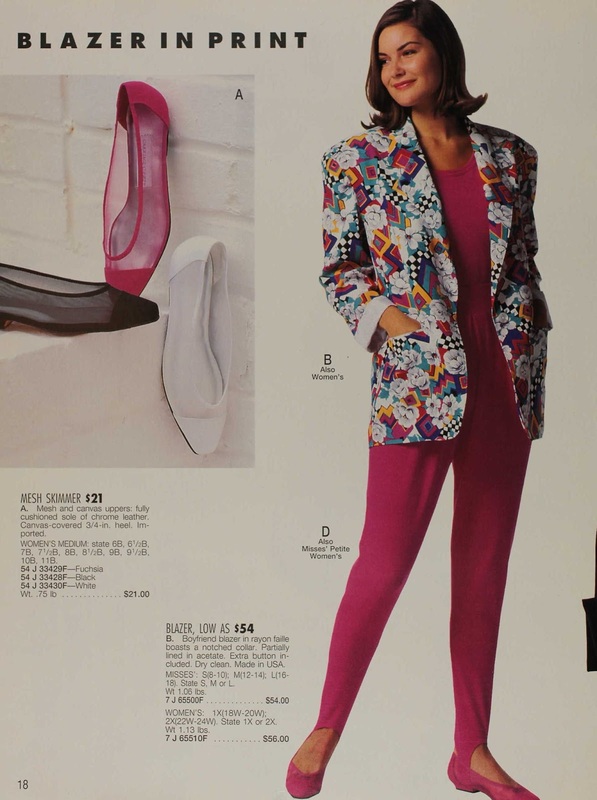 Plus, 2016 stirrup pants are fitted, unlike the 90’s when we had this awkward flabby fabric sitting at the ankle. I’m a proponent for athleisure, and you can totally make minimal effort look fabulous. I wear my stirrup leggings every single week. Seriously. I’m obsessed with them. Not only are the fantastically comfortable, they’re functional, and SUPA cute. Alo Yoga, Target, Express, Nordstrom, and Google if you have no luck with all 4 of those. 3. Flannel, Plaid, Gingham, you got it! Everyone knows flannel is a fall favorite, but this year is all about the twist- literally, around your waist. Oh yes, this practical 90’s hack is on-trend. Not only should you expect flannel, plaid, and gingham derrière, you may notice it in “new” fashions including, trenches, vests, of course, blanket scarfs (still my favorite accessory), skirts, jumpers, et cetera. Target, Zara, Shabby Apple, Nordstom, Nordstrom again, and Urban Outfitters. 4. Over-the-knee boots and oversized sweaters. Asos, Famous Footwear, Nordstrom, Nordstrom again, and Steve Madden. Speaking of oversized sweaters, look out for oversized tops this fall, like this one (don’t mind scary model). Another 90’s favorite, the half pony is back (hehe) and my go-to for the office. Keep it bohemian chic or make it pop like Ariana Grande. Her hair is a little too extreme (or maybe too juvenile) for my tastes, but that seems to be the bees knees with many. Expect more top knots, and the man buns aren’t over yet. Zara, Zara, Zara, Zara, Zara everything, these incredibly beautiful velvet over-the-knee boots, Nordstrom, and Asos. So there you have it; my fall trends forecast. Nothing but 90’s, shiny, oversized shirts, chokers, velvet, pleats, and seasonably fit, flannel. Now let’s hear it. What fall trends are you looking forward to?